Splashes of oil, splatters of sauce, or food that has boiled over: cooking inevitably makes a mess. 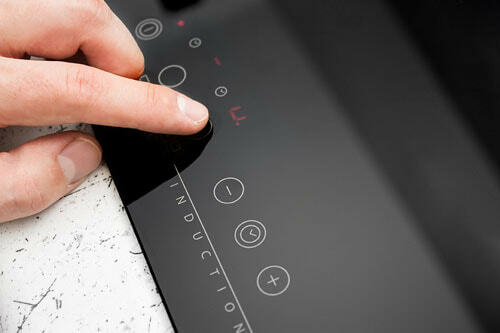 Luckily, it’s easy to clean modern glass ceramic hobs using these tips. If you cook with electricity, you probably use a glass ceramic hob: either one that uses heat radiation (the hot plates gleam red when switched on) or an induction hob, where the heat is generated electromagnetically. In both cases, the surface is made of a glass ceramic material such as Ceran® and the method of cleaning is therefore the same. When the residual heat indicator goes out, it’s safe to start cleaning. Carefully remove stubborn dirt, such as burnt-on food, using a glass scraper designed for glass ceramic hobs. 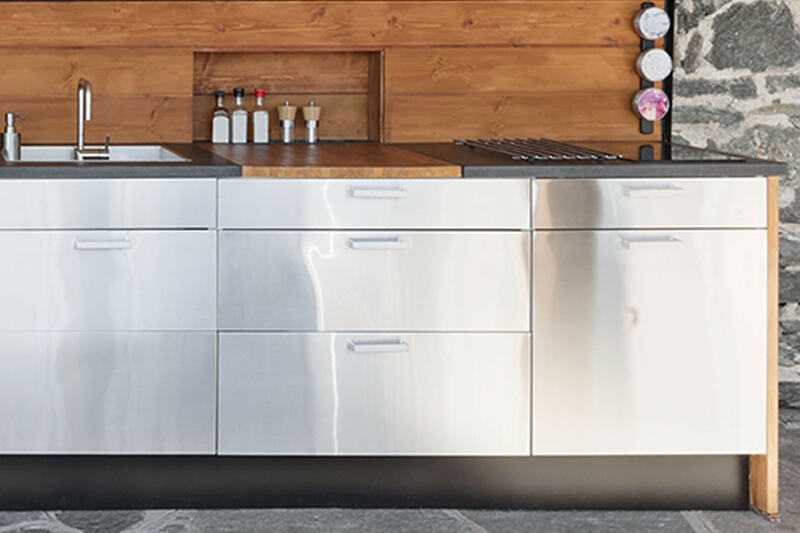 Apply HEITMANN Glass Ceramic Cleaner to the hob with a damp cloth, and wipe. The product cleans gently and thoroughly—without any microplastics. Finally, wipe the hob once more with a damp cloth and rub it dry with a soft cloth. Burnt sugar, rice starch, and plastics stick extremely well to the hob. Always remove these substances immediately—even if the hob is still hot. Take care not to burn yourself. Afterwards, wipe the hob again with a damp cloth and then dry it. Incidentally, the hob should be cleaned every time it is used. This way, dirt and fat won’t get a chance to build up or burn onto the hotplates. 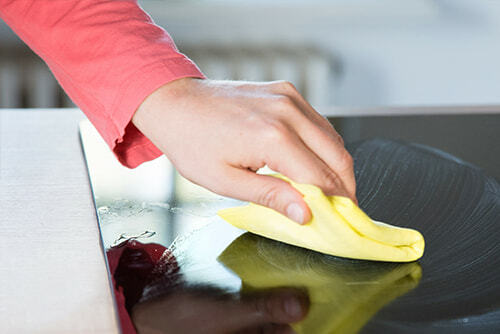 Corrosive cleaners and scouring agents can damage glass ceramic hobs and induction cooking tops. Use only materials that are intended for glass ceramic surfaces. Rubbing the surface with a dry cloth after cleaning prevents limescale spots and creates a brilliant shine. Now everything is ready for you to start cooking again!